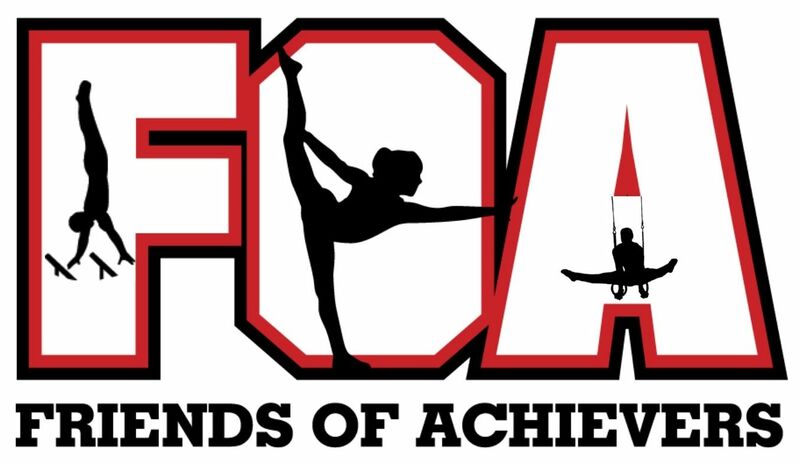 2019 FOA Invitational Feb 21/22/23, 2019 CO-ED! MAY 11th - Parents Night Out! WE TEACH KIDS TO ACHIEVE! This year we are celebrating 27 years of Excellence! Click on the Contact us button & fill out the following information form and we will e-mail you back! TAAF TEAM TRYOUTS FOR LEVELS 2-8 AND NEW EXCEL TEAM! SUMMER DAY CAMP REGISTRATION IS NOW OPEN! 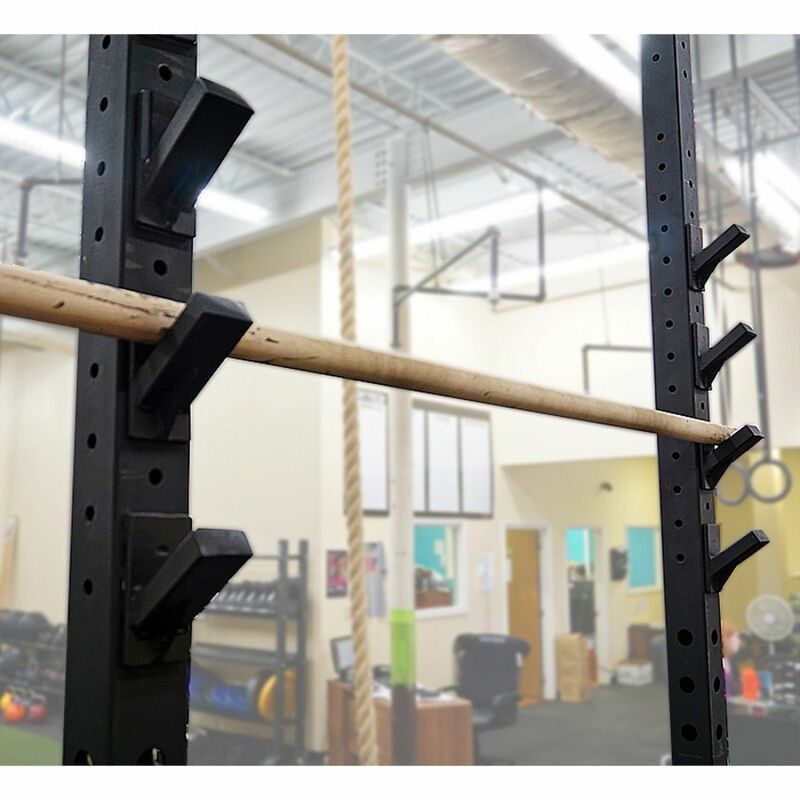 NINJA ACHIEVERS WARRIOR TRAINING CLASSES! Most Current and upcoming Events! 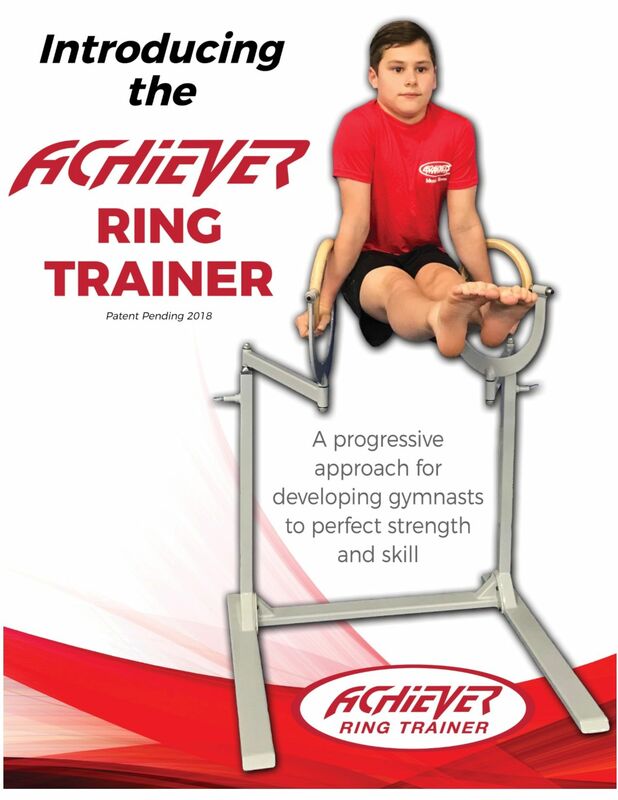 Achievers has developed a curriculum to provide obstacle training classes for kids. 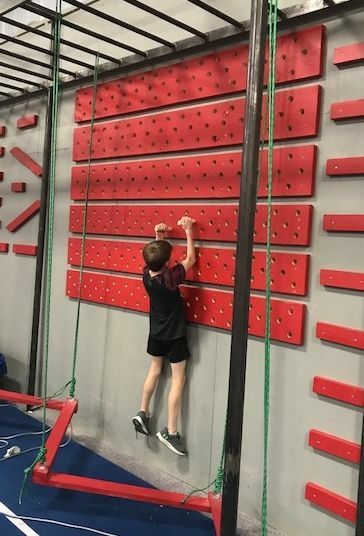 Focused on core strength, upper body strength, flexibility & agility to promote better technique, improved athletic performance and builds confidence in a fun environment! Join Us - more info! Birthday Parties are a blast at Achievers - Every Saturday and Sunday starting at 1:00pm. 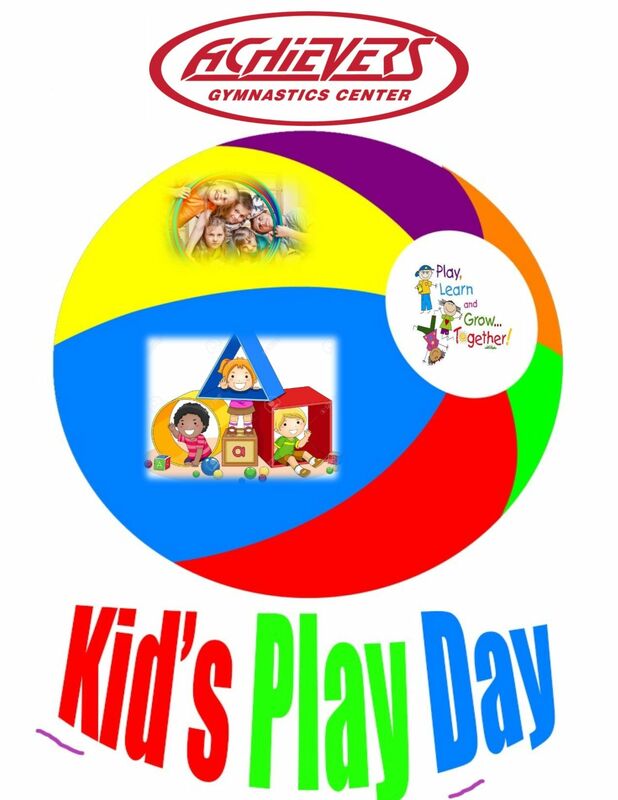 We conveniently host 90-minute birthday parties every Saturday and Sunday that come complete with gymnastics activities, private party rooms, free t-shirts decorations, & much, much more. When Achievers hosts your party, there’s no need to entertain, set up or clean up—we’ll handle all that. Open Gym - Every Friday Night! Open gyms are held every Friday night from 7-8:30pm. Click here for the April/May 19 Achievers Accent newsletter! Click here to see why you need the Achievers app!! Click here for tuition and membership information! Now accepting new students! Click here for more info! 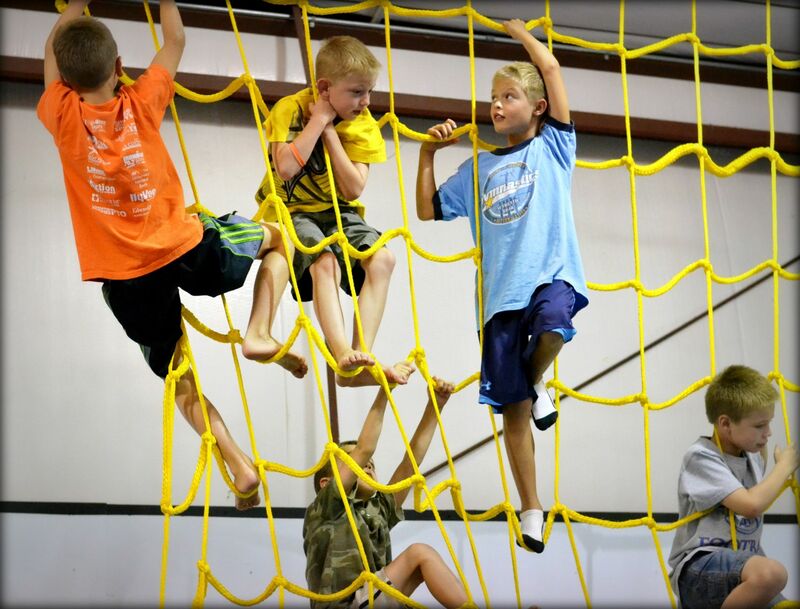 Achievers Ninja Warrior Training & Ninja Open Gym! Click here for more information about our awesome Birthday Party packages! We have Open Gym every Friday night! 7-8:30pm. Click here for more info! Best of Denton (DRC) - 2012,13,14,15,16,17 & 2018! 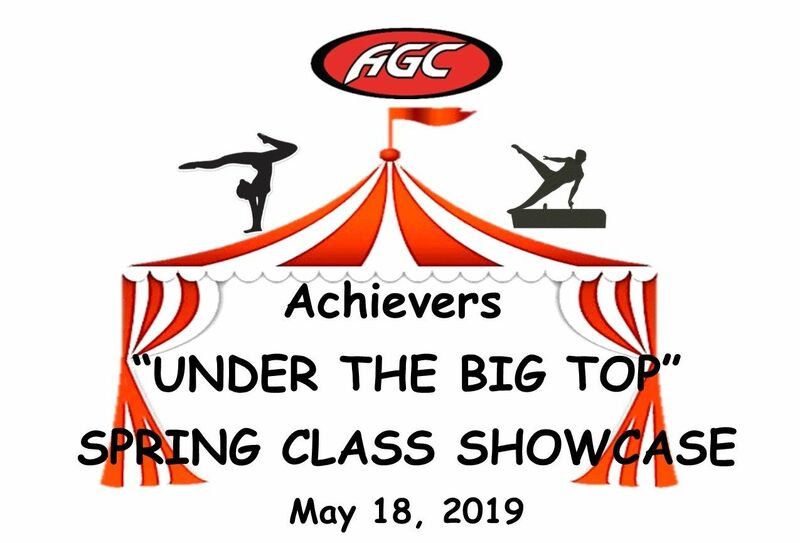 © 2019 Achievers Gymnastics. All Rights Reserved.